We bought a GALLON of strawberries... we shared some, ate a lot and made plenty of strawberry preserves!! 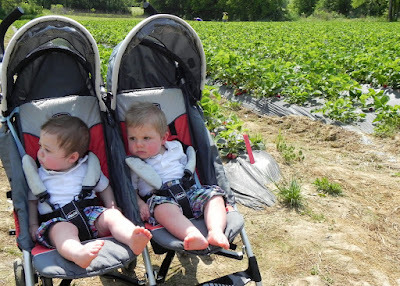 Thanks Mrs. Sue and Mr. Carl for letting us pick strawberries at your farm! We had a great time and the Strawberries are delicious!